April 27th is just around the corner, and we have a list of projects to tackle all over Sequim! Check out the list below and sign up today! 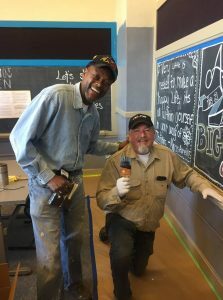 • A Future Recovery Home – 30 people for landscaping, painting, cleaning and repairs. Please download the appropriate release form below, fill it out and bring it with you to Beautiful Day. Where did you learn about Beautiful Day? 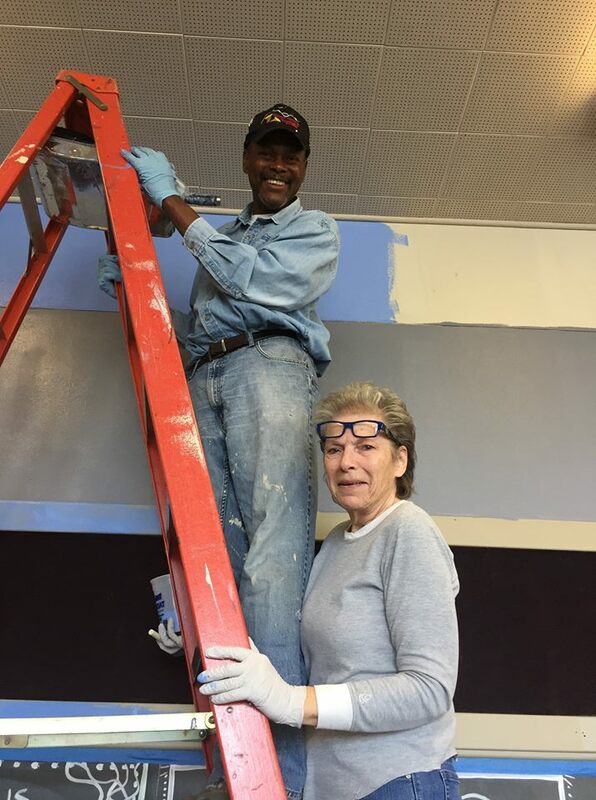 The concept for Beautiful Day and its name was born in the Silicon Valley region of California in 2004 when several churches, businesses, civic organizations and schools partnered together on a weekend to serve their community. The idea has taken hold in many places and has been a great way to foster caring and involvement…And now it has come to the Olympic Peninsula! We are a group of Christian churches partnering together with community organizations, schools, businesses and individuals to impact our city with generosity. Our desire is to empower those we relate to in our church community, and already work alongside with, in local organizations, businesses and schools to get out and make big difference in our city at least one weekend a year each April. We also will actively encourage Beautiful Day volunteers to continue serving their communities throughout the year. The first Beautiful Day in Sequim was 2017, with projects focusing on Sequim schools. 2018 brought great weather and over a hundred volunteers from four churches and two community organizations. 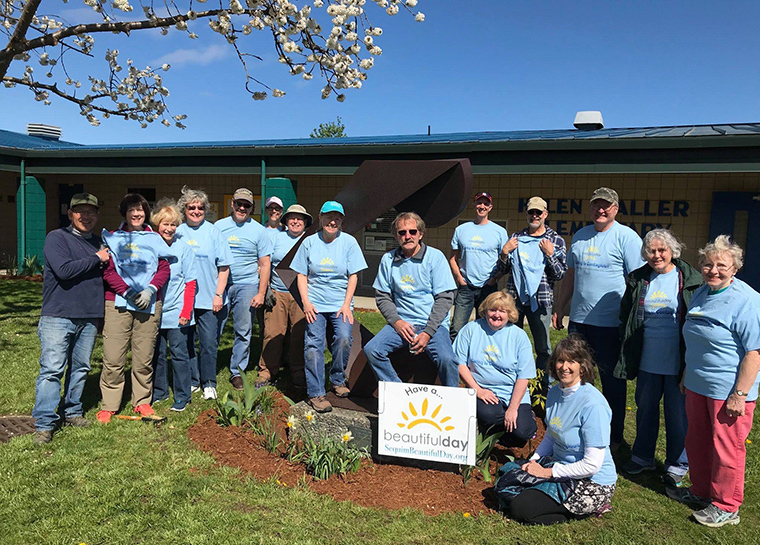 Local businesses provided supplies for our projects, which included painting the Sequim Innovation Center and the Sequim Options School, and landscaping at Serenity House Square, Sunbelt Apartments and Helen Haller School. We have still more projects on the list this year, and we’re expanding to do projects in Port Angeles and Port Townsend as well. Make a difference in our community - become a sponsor today!